Everyone should know that you are a fantasy baseball champion. Now you can have the ring to prove it! 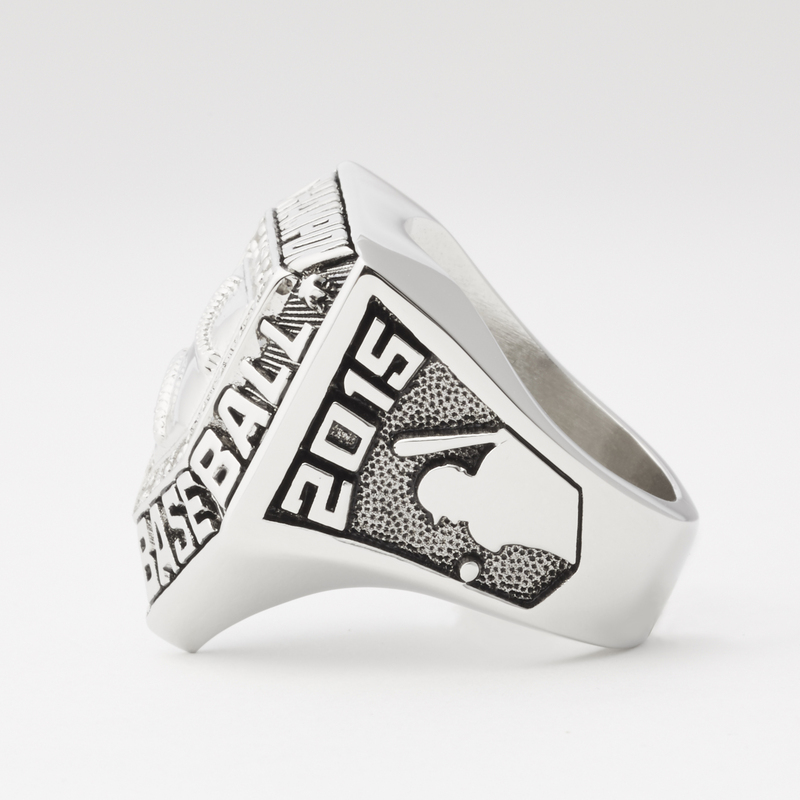 This spectacular championship trophy ring is shaped like home plate and features an arrangement of over twenty cubic zirconia stones surrounding a baseball in the center. The left side of the championship ring features the year and a silhouetted batter while the right side features THE championship trophy and your 'CHAMPION' title where everyone can see it. We've done our homework to find the sweet spot between the highest quality and the best price. 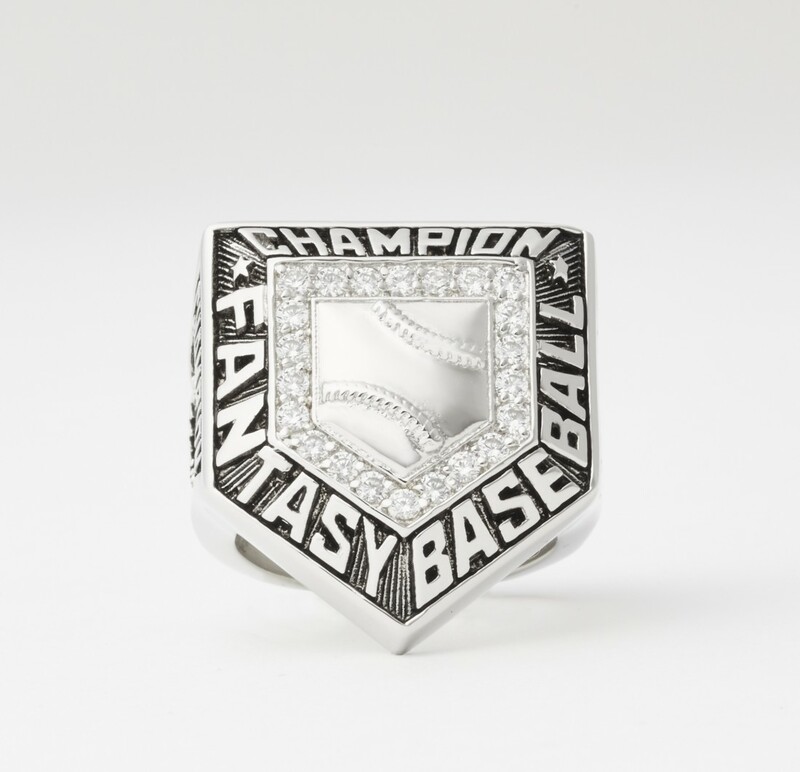 We also made sure to get our design vision just right for you, and we're particularly proud of how this year's Fantasy Baseball Championship Ring turned out. 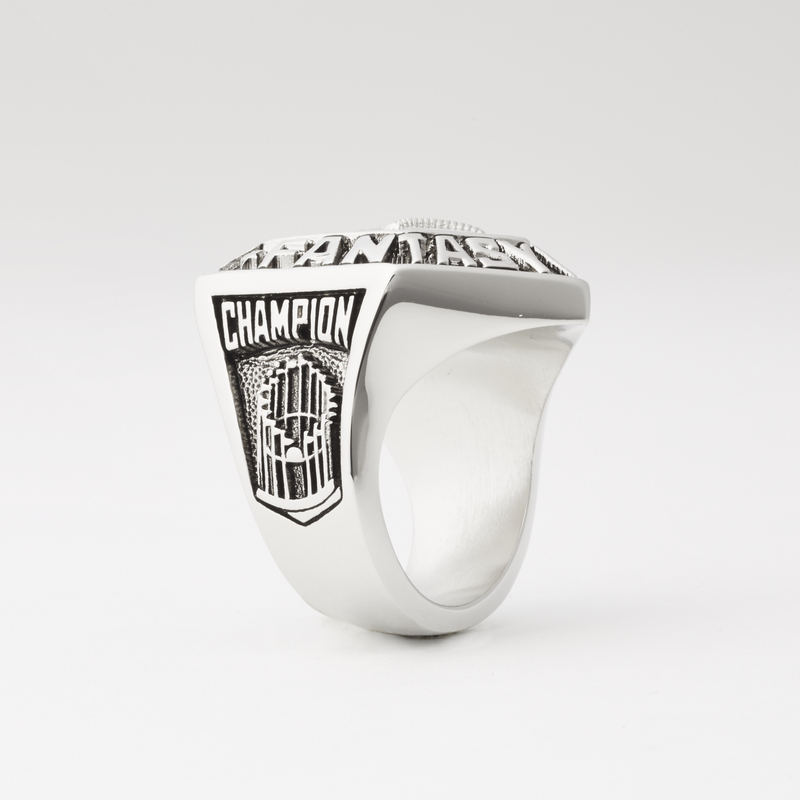 This hefty championship ring is available in five different sizes (click here to find out your Ring Size). Do the championship rings come in different sizes? Our championship rings are available in sizes 8, 9, 10, 11 and 12. You will be able to select your size on the order page. 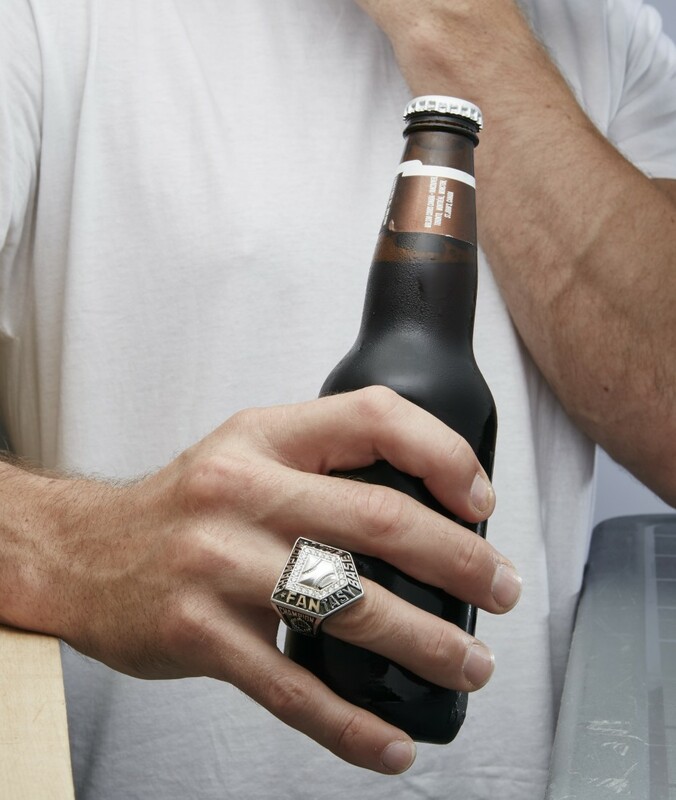 And yes, it’s true what they say about guys with big fingers…they wear big rings. Just download the printable ring sizer guide attached here and follow the instructions. 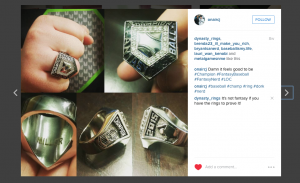 Are the championship rings made of real silver and diamonds? No, but your friends will never know! Can I customize my championship ring? 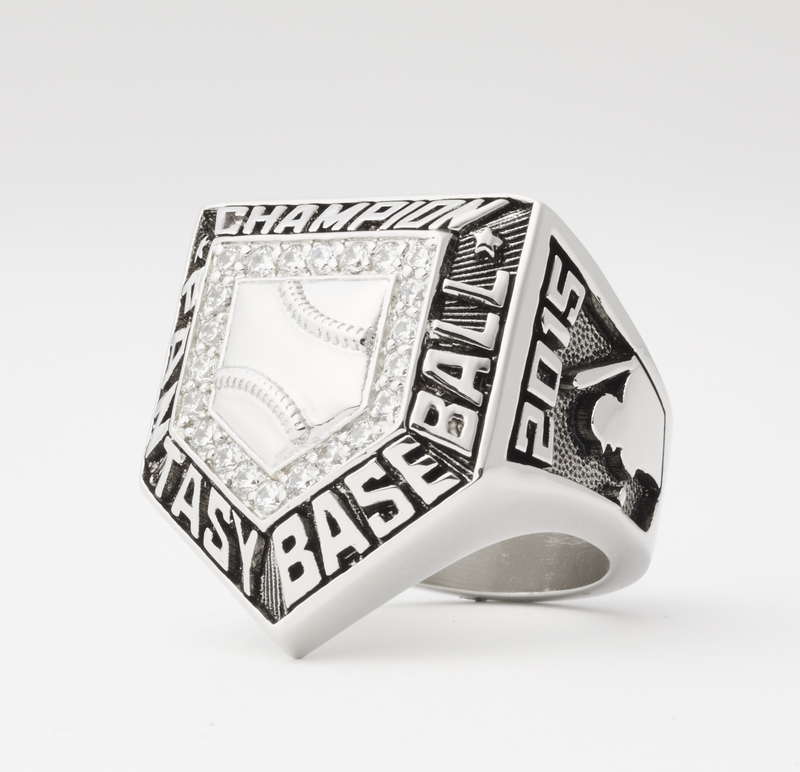 The side of the championship ring can be personalized with your name, nickname or fantasy team name (up to a maximum of 8 characters). All other features on the championship ring will be identical to the picture. We’re currently using Stripe as a secure ordering and payment option. You can rest assured that you are ordering through a secure and reputable website. 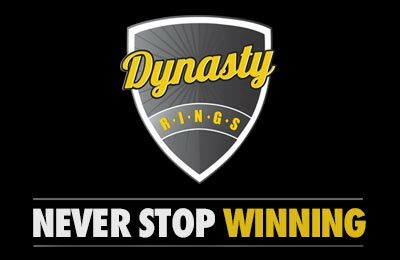 You are going to love your championship ring, but email us at info@dynastyrings.ca if you are not satisfied with your purchase. All returns must be within 30 days of delivery and you will receive a full refund through the same method of your purchase. 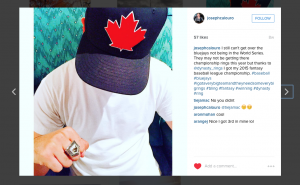 Will wearing a championship ring improve my game with girls? You bet it will. Women love bling, so clear a couple spots on your roster for some weekend waiver wire pickups! How long will it take for my championship ring to arrive? 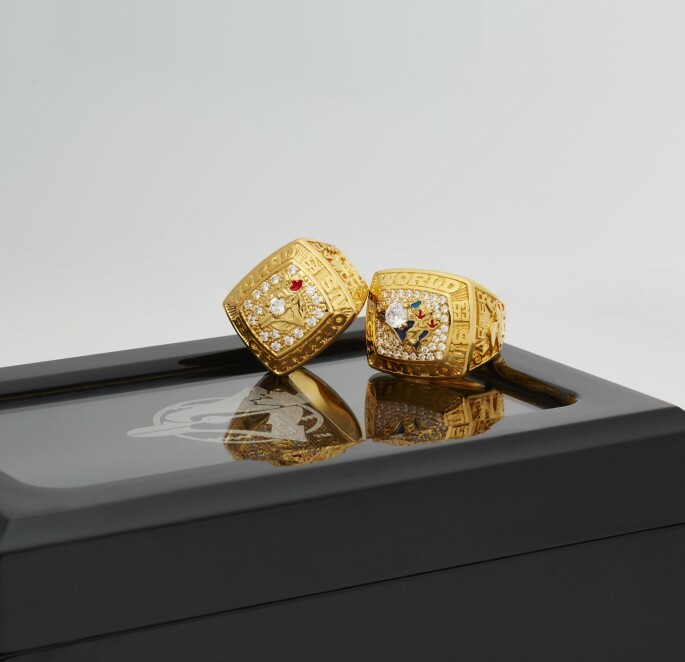 Every championship ring is hand crafted based on your unique specifications. Estimated delivery time is up to six to eight weeks. We currently ship to the United States and Canada, but please email us at info@dynastyrings.ca for shipments to other countries.